Get an 8 page pdf that explains some liquid filling machine principles for free by clicking on the image below. This is a link to an equipment supplier, but makes no comment/judgement on the company or its equipment. It is only posted as it seems to contain interesting technical information. This entry was posted in .Food Processing, Equipment Descriptions and tagged bottling, filling, information, liuid, mass, online information, Technology, volume on July 19, 2018 by admin. Food Waste is the food which is produced but not eaten, because it is either lost or discarded. Shockingly the meat lost (and the greenhouse gas has still been produced) is equivalent to 75 million cattle a year. 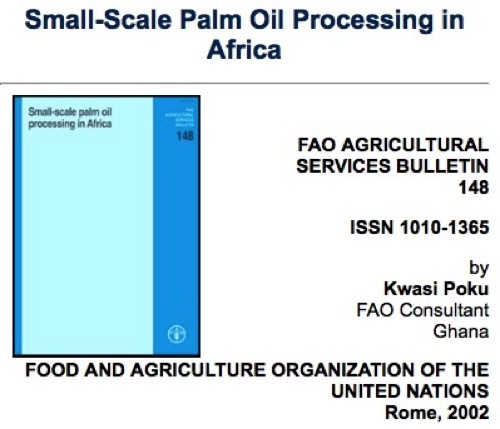 This information is that of the United Nations Food and Agricultural Organisation from 2013. Although there may have been some change given the efforts that have been made, I am sure the figures are still substantially as shocking as they were then. The picture for other products is just as bad – you can click the images to reach the infographic online, where it is more legible. This entry was posted in Development, Food Processing Information, Green / Sustainability, Waste and tagged fao, food waste, UN on September 8, 2016 by admin. As it becomes easier and easier to publish information in a credible looking way, I wonder if its for the good or not? In November 2015 there were lots of stories, many very similar to each other, published on Pixie Dust. Only one that I saw really remarked on the technology and tried to evaluate it, the others seemed to cut and paste what I suppose was a press release. For me it “sounds to good to be true” – you add a small amount of a cheap substance which sterilises the container and its contents in a fail safe process. There is mention of a patent with more patents being developed and Performance Packaging looking for international partners. But what exactly is the patent and how far was the process of finding partners. 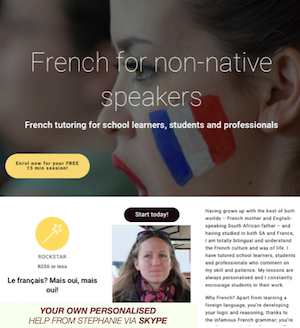 Even so the headlines use words like launched, introduced, offers, solution …… leaving readers with the impression it as available. But 6 months later there seems to have been nothing for months and no one has reported on follow up. I am following up to try and see where this interesting technology is now. This entry was posted in 3F - Fascinating, Food Processing, Uncategorized and tagged pixie dust, sterilisation on June 26, 2016 by admin. Here is another example of valuable technology information that is available for free from the FAO. The manual covers meat science, processing, processing equipment, ingredients and formulations in detail with little mention of other business topics such as distribution, marketing and quality. The book is some 400 pages long is well illustrated with drawings and photographs. This entry was posted in .Food Processing, Equipment Descriptions, Food Processing and tagged Equipment Descriptions, manual, meat, meat proc on July 8, 2015 by admin. My posts on this blog for many years have been written on Apple computers and tablets. I am very much an admirer of Apple and its minimalist approach to design of both hardware and applications. They introduced the clean, light and almost austere look to computer screens which has since become a kind of standard part of succesful user interfaces. So I was struck by the new site of Alfa Laval. This flowcharts are interactive linking to father information about the equipment including specifications, diagrams and even animation videos. This entry was posted in Equipment, Equipment Descriptions, Food Processing Information, Technology and tagged flowchart, milk pasteurisation, plate heat exchanger on June 24, 2015 by admin. This Australian article shows the state of the art in biogas recovery and consumption. While biogas has been around and used for centuries, this plant focusses on increasing the sustainability by controlling the anaerobic digesting more efficiently and managing the gas storage and consumption. The “Green Energy Orb” is just a methane storage tank, but then greenwashing is allowed! This entry was posted in ..Agribusiness/tech, .Agribusiness, .Green Things, Energy, Green / Sustainability, Technology and tagged anaerobic digestion, biogas, meat processing on January 5, 2015 by admin. DIGIVU focusses on curating the mass of online food processing and alternate enegy information for users of the site. There are, however, sources of information that the user should be following themselves rather than waiting for them to appear on the site. I will be covering these in the next while and hope you will be able to link to them via free subscription or RSS, so that they become part of you reading. 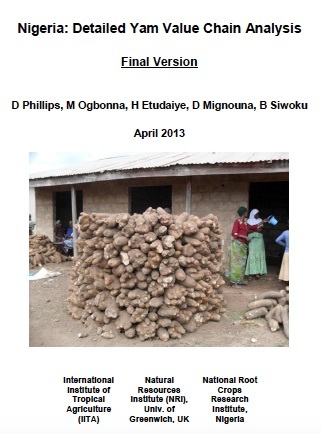 The first is a journal edited by Ruth Oniang’o that focuses on nutrition, food processing and conumers in Africa. 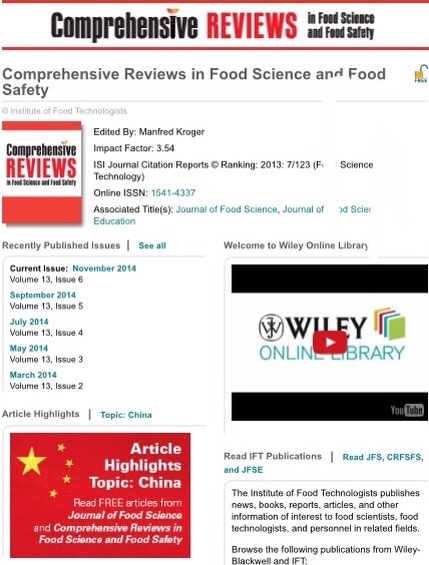 The next is the review journal of the Institute of Food Technologists (IFT) published by Wiley Publications. This journal is very different from AJFAND focussing on depth reviews of food science and food safety with a global rather than African Focus. The third journal for this post is the Journal of Food Science and Technology, which is Wileys open acces journal in the food processing industry. 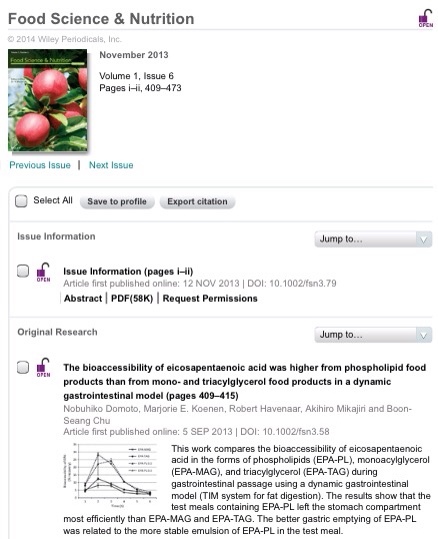 Open access journals are free to access for all and normally require the author to cover the costs of publication. Both the Wiley journals offer RSS feed or email notifications to alert the reader to neweditions. 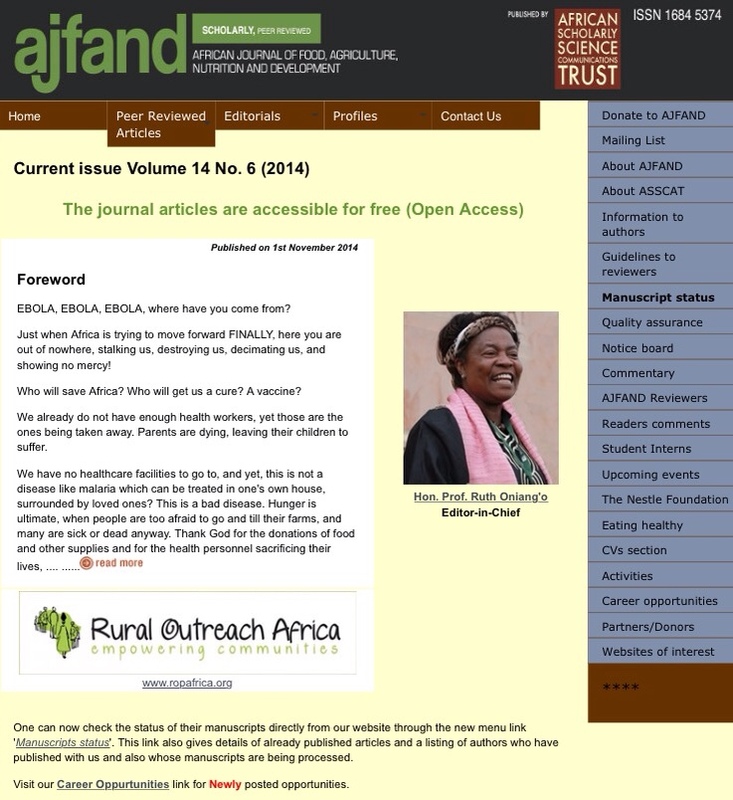 The AFJAND journal unfortunately has no built in system for alerting readers to new journals. The reader therefore needs to subscribe to a service such as ChangeDetection.com (which is the only one I have tried) to be notified of changes to the website. Two articles shown below review a number of these services. 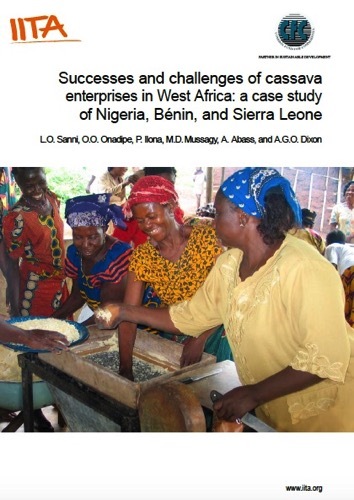 This entry was posted in ..Agribusiness/tech, .Food Processing, Free Online, Information, research and tagged food science, information, journal, open access on November 24, 2014 by admin. Ice Pigs in Food Processing? I remember first hearing of pipeline pigs when the petroleum pipeline from Durban to Johannesburg was installed. This was basically a rigid plug with the diameter of the pipeline that is pumped through the pipeline between two different fluids. The novelty here is a flexible plug which can even separate fluids in a heat exchanger. The second video demonstrates the process although the transition back to process flow is somewhat spoiled by a demo failure. While both this videos feature the Food Process Engineering company GEA, this is not to imply they are the only or a preferred supplier. The links below are to other online starting points, but it would be wise to approach your suppliers for further information. This entry was posted in ..Agribusiness/tech, .Food Processing, .Interesting....., Equipment, Food Products, Technology and tagged cleaning, Equipment Descriptions, food industry, ice pigging, pigging, short runs on November 20, 2014 by admin. This is a video published by Tetra Pak, that describes research they undertook to establish whether the standard fruit juice pasteurisation conditions could be reduced to save energy while still guaranteeing shelflife and avoiding product “damage”. They found that, for orange juice, the second pasteurisation could be reduced from 95C for 15 seconds to 80C. This reduces cost of energy for orange juice filling at 22 000 l/h over 500 shifts a year by 19% and carbon footprint by 20%. They also found that the across plate temperature difference could be increased from 5 to 20C. This would have significant impact on the heat transfer surface required and hence the capital cost of the pasteuriser. This entry was posted in ..Agribusiness/tech, .Food Processing, Costs, Energy, Enterprises, Green / Sustainability and tagged DT, energy saving, orange, pasteurisation, temperature on November 11, 2014 by admin. Over the past view weeks I have come across several rather focussed processing reports which I thought it was worhgwhile to share here in a simple form. I believe the image tells you what its about and clicking will open the document. The documents I link will generally be technology heavy although there will be there industry issues covered in detail. 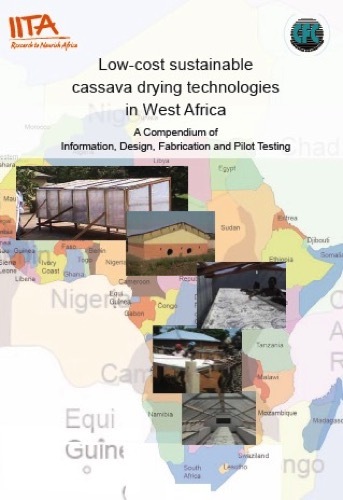 This entry was posted in ..Agribusiness/tech, .Agribusiness, .Food Processing, African FoodBiz, Development, Enterprises, Free Online and tagged cassava, drying, palm oil, processing, Technology, yam on November 8, 2014 by admin.